A new women’s clothing boutique, Leopard Boutique, “the spot to shop,” has opened its doors in Maplewood, at 7407 Manchester Road, they have announced. Leopard had a grand opening on Nov. 3. Leopard Boutique specializes in tops, dresses, and reasonably priced designer denim. In addition, Leopard sells shoes, accessories, seasonal items, beauty products, and gifts. New product hits stores weekly to keep inventory fresh and limited. 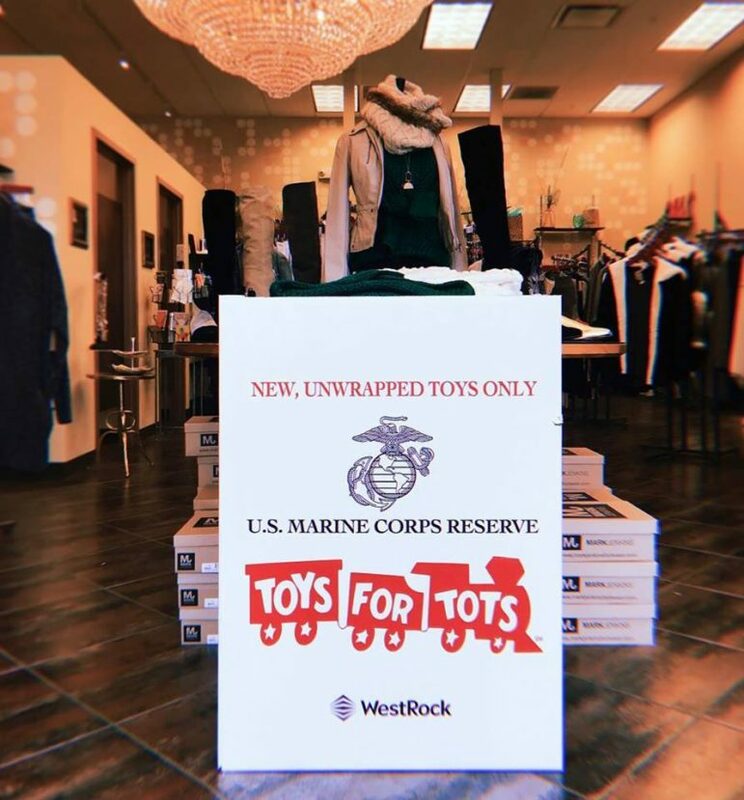 Leopard Boutique is also a drop-off spot for Toys for Tots.